1. 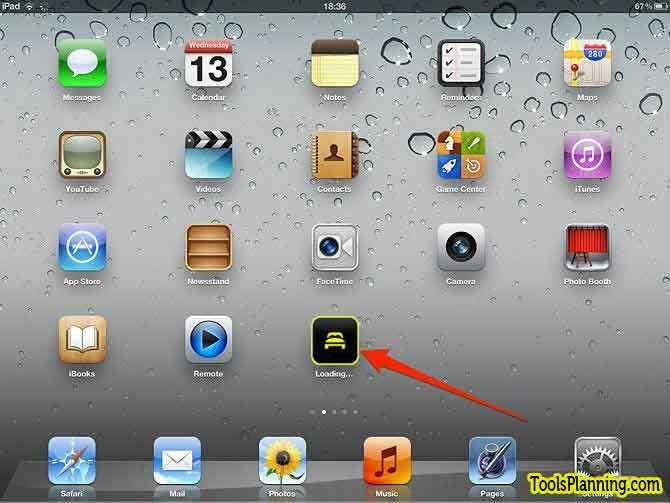 Tap the App Store icon on your iPad’s Home screen to launch the App Store app. 2. 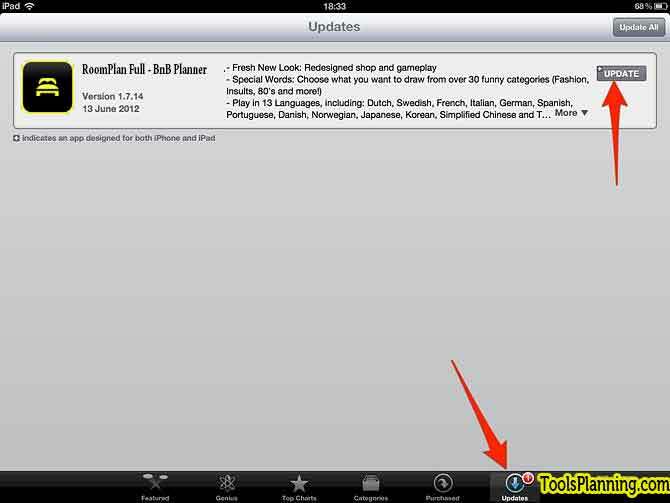 Tap “Updates” to show all available updates for the apps you have installed on your iPad. Each update listed will explain what updates will be made to the app when downloaded. Now tap the “Update” button. 3. 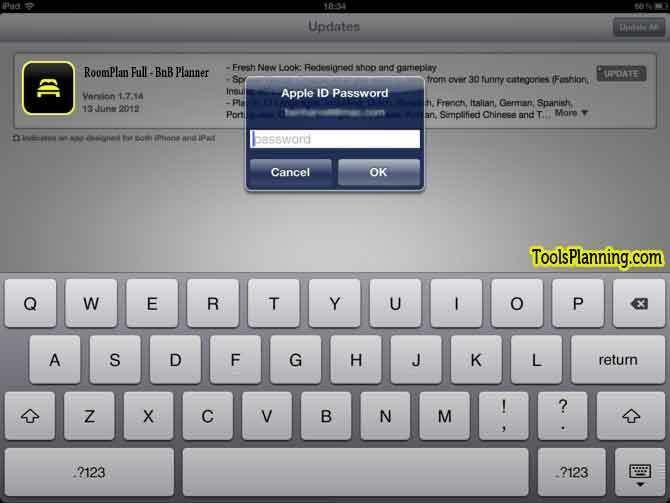 You will now be asked for your iTunes password or e-mail address and password. Type them into the relevant fields and click the “OK” button. 4. 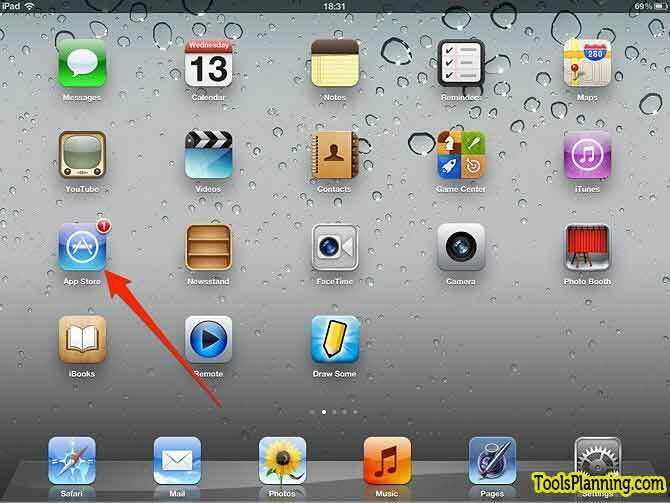 The app you are updating will be greyed out and a status bar will appear on its icon. Below the icon, different messages will appear as the update completes, starting with “Waiting”, followed by “Loading” and, finally, “Installing.” When the status bar is filled and the app icon returns to normal, you can use your updated app.